3.1mm Chrome Steel balls for various applications. 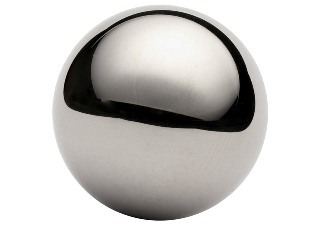 Our chrome balls feature excellent surface finish, considerable hardness and a high load carrying capacity, as well as excellent wear and deformation resistance. 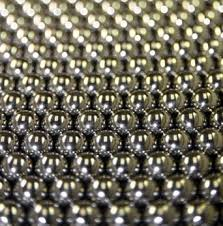 Each chrome steel ball is thoroughly hardened in order to achieve the maximum mechanical strength.